We are pleased to announce Class X of the Miami Fellows, The Miami Foundation’s 15-month signature leadership program for individuals 5 to 15 years into their professional career. From nonprofit directors to journalists and community visionaries, the 16 new Fellows are inspired by Greater Miami’s potential and have demonstrated a commitment to improve quality of life for everyone in our community. Dr. Chad Bernstein, co-founder of Guitars Over Guns, is a professional musician who has been instrumental in the evolution of the “Latin Funk” sound of Miami. Through music’s universal language, Chad galvanized the artist community to use music as a bridge in reaching and empowering Miami’s most disenfranchised youth. Since founding the organization in 2008, Chad has grown Guitars Over Guns to serving over 600 students per year at 15 sites between Miami and Chicago. He was named a CNN Hero in 2015. 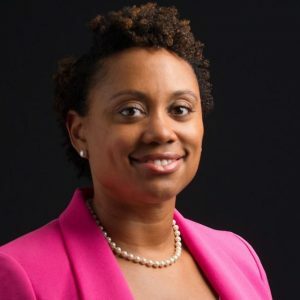 Leigh-Ann A. Buchanan, Esq., is the founding Executive Director of Venture Café Miami where she works to enhance growth, increase diversity and inclusion, access and greater connectivity within Miami’s innovation community. VCM’s programming has attracted over 10,000 attendees during its first year, resulting in content partnerships with 300+ organizations and 450+ free educational sessions. She is the founder of the Nyah Project, a fellowship program that develops diverse youth leaders from underserved communities through transformative experiences abroad. 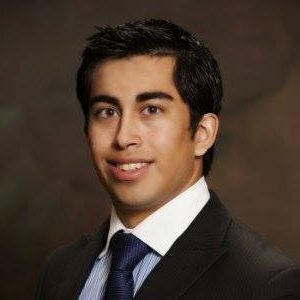 Michael Caballero is a System Form Engineer for FedEx, handling flight logistics for Latin America and the Caribbean. He is also CEO of Earthware Inc, creating compostable cutlery as well as the Emerging Professionals Chair of the U.S. Green Building Council Miami. His projects include Helping Miami Grow, addressing food deserts by building an aquaponics farm in Caribbean K-8 and SmartMiami, a workforce development program providing sustainability accreditation training to Miami to combat sea level rise through resilient infrastructure development. Maria “MJ” Castells is committed to advancing her community and its underserved and at times neglected groups. Her goal has been focused on expanding the visibility and awareness of LGBTQ individuals. Prior to joining Pridelines in 2018, she served for 3 years as the Program Director for Aqua Foundation for Women, a non-profit organization aimed at serving and supporting the lesbian, bisexual and transgender community. Her proudest achievement has been expanding and growing the organization’s two-day conference for the transgender and gender non-conforming community and their allies, TransCon. MJ has a bachelor in Communication from FIU and is currently pursuing an MBA at her alma mater. Jorge Damian de la Paz leads affordable housing initiatives at the University of Miami’s Office of Civic and Community Engagement. 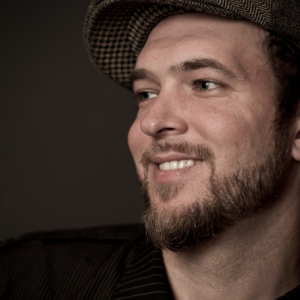 His current work is at the intersection of GIS, affordable housing, and community development. As a former policy analyst at Miami Homes for All, Jorge helped manage successful advocacy efforts at both the city and county-level. A Miami native, he completed a Masters degree with honors in Philosophy and Public Policy at the London School of Economics. 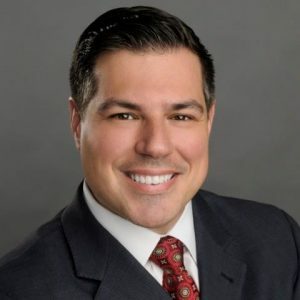 Alex Dominguez serves as Director for Corporate External and Legislative Affairs for AT&T and is responsible for AT&T’s primary corporate engagement and advocacy efforts with state and local elected leaders, non-profit organizations, and other business groups in South Florida. His duties include managing AT&T’s local corporate philanthropy efforts and the development of a sponsorship and contribution strategy for the company’s community engagement footprint. 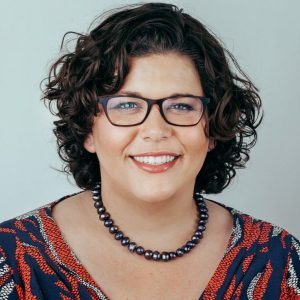 Alex earned a BA in Psychology from Florida International University (’01) and a Master of Public Administration from Florida State University (’05). Suze Guillaume is an Academic & Career Advisor and First Year Experience Coordinator at Miami Dade College, North Campus. She is passionate about inspiring communities, working with leaders, and creating opportunities for students. Legacy Magazine recognized her commitment to public service and named her as Legacy Miami 40 under 40. This combination of leadership and inspiration is exactly the kind of forward giving momentum that Suze has dedicated her life’s work to in her community and around the world. She plans to continue her efforts by working with organizations in Greater Miami. Pilar is the Owner & CEO of Half Moon Empanadas. Half Moon Empanadas was awarded the “2016 Best Concession of the Year”. 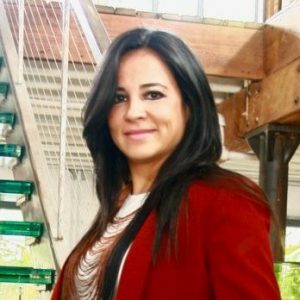 Pilar worked at The Knight Foundation, graduated from Georgetown University and from the Tec de Monterrey. Pilar’s dream is to make Half Moon Empanadas a household name. Pilar is a recipient of the Aspen Institute Ricardo Salinas Pliego Scholarship, a Young American Leaders Program recipient from Harvard Business School. She mentors at the WIN Lab Miami & FIU StartUp Food Lab. 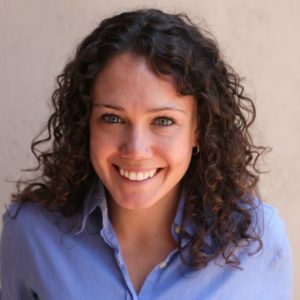 As Executive Director of Teach For America – Miami-Dade, Samantha Hoare leads efforts to end educational inequity in Miami and beyond. A Miami native, and the product of public schools, Sam leads a network of over five hundred leaders who confront this issue through teaching as well as through work from other sectors to ensure that one day every child has access to an excellent education. Sam sits on the City of North Miami’s Quality Education Advisory Board and was a member of Radical Partners’ inaugural Social Entrepreneurship Bootcamp. Linda Julien is Contract Compliance Manager at the City of North Miami for “SoLe Mia,” a $4 Billion commercial real estate development project. 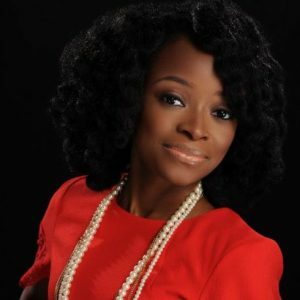 She received a Graduate Degree in Public Administration from Florida Atlantic University. Linda strongly believes in giving back to her community and is Co-Founder of Pioneer to Pioneers, Inc., an organization dedicated to providing academic tools and resources to all City of North Miami students in order to help them achieve their maximum potential through academic excellence. 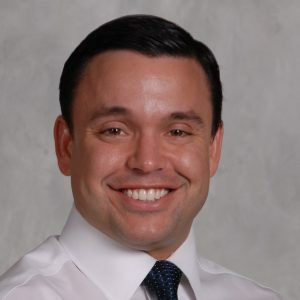 As the Chief of Operations/COO at the Town of Miami Lakes, Antonio “Tony” Lopez is responsible for the implementation of all Town operational initiatives and policies and has provided the vision for major community development projects in parks, beautification, infrastructure, and mobility. Tony’s imperative is to work with communities to enable them to reach their full future potential by creating innovative environments and memorable experiences. His leadership has been instrumental in the development of creative solutions and public improvements for communities. Arun Ravindran is an Assistant Federal Public Defender. He moved to Miami in 2013 to serve as a law clerk to Senior United States District Judge Patricia A. Seitz. Prior to his clerkship, Arun was a Captain in the United States Marine Corps and served as a Judge Advocate. 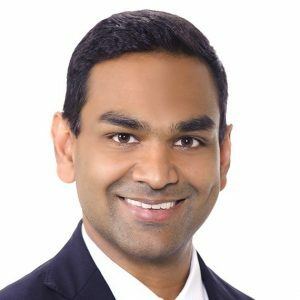 Arun graduated from Titusville High School in Titusville, Florida, completed his BA and JD at Emory University, and has a master’s degree from the London School of Economics. 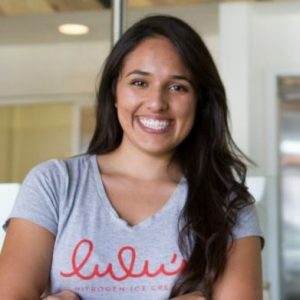 Luisa Santos merged her passions for sustainable, value-driven business and a mission to create positive impact by launching Lulu’s Ice Cream as a senior in college. In May 2015, Lulu’s opened on Biscayne Blvd and now operates a wholesale and catering business. After opening her own shop, Luisa created a guide on how to open a brick and mortar in Miami. The guide is currently being used by the City of Miami and Support Local to improve the permitting and licensing process for all business owners. 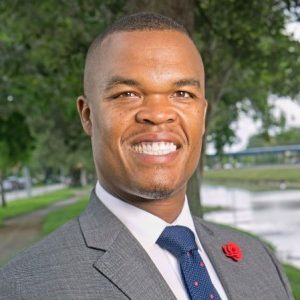 Rashad D. Thomas serves as Assistant to the Deputy Mayor of Miami-Dade County, the largest county in the State of Florida. Within Mr. Thomas’ role as Assistant to the Deputy Mayor, he uses his knowledge of growth management and economic development to provide oversight to the Community Action and Human Services, Juvenile Services, and Public Housing and Community Development Departments. Additionally, he serves as a liaison to the Miami-Dade Economic Advocacy Trust, Homeless Trust, and CareerSource South Florida. 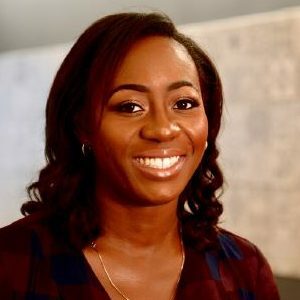 Nicole Washington is a national education policy advisor. She taught in Liberty City, and is committed to improving education opportunities for all students. 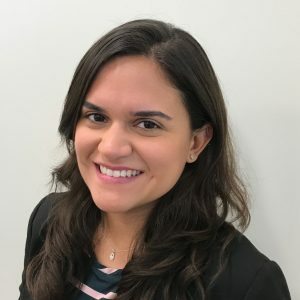 As the policy consultant for Lumina Foundation, she plays a key role in developing the foundation’s Florida strategy and investments – including convening business and education to align Miami’s talent pipeline to the current and future workforce needs. 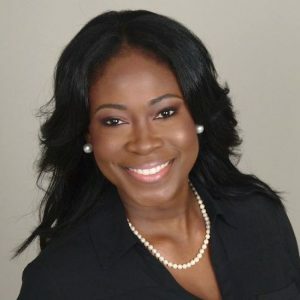 Nicole currently serves on Florida’s Constitution Revision Commission and the board of trustees for Florida A&M University. 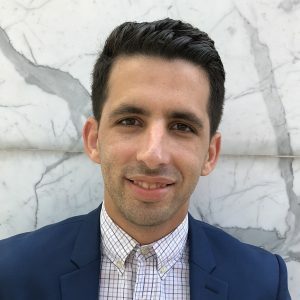 Ariel Zirulnick is the director of The New Tropic, a local media startup that helps locals connect to Miami through a daily newsletter, storytelling, and events. Before that, she worked as a foreign correspondent in Nairobi, Kenya, and as an international editor with The Christian Science Monitor in Boston. A Miami native, she’s thrilled to be back at such a pivotal moment for the city, leading a media outlet that’s working alongside other locals to make Miami a better place.